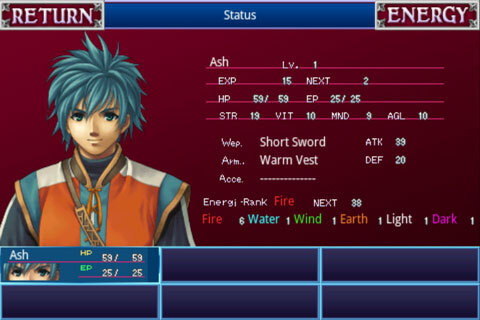 Starting today, Kemco is running a 50% off sale for two of their games for 3DS: Chronus Arc and Alphadia. The sale runs until September 29th. The price for the North American, European, and Australian sale is USD 4.99 / EUR 4.99 / GBP 4.49 / AUD 6.50. Note that the sale is available for areas that support the Nintendo eShop with the previously mentioned currencies. 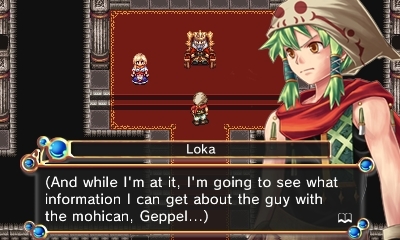 On their way to the Chronus Shrine, Loka and Teth are surrounded by a mysterious man named Geppel and his gang. Loka rushes out of the cave on his own to fetch reinforcements, but Teth and Geppel are nowhere to be found. 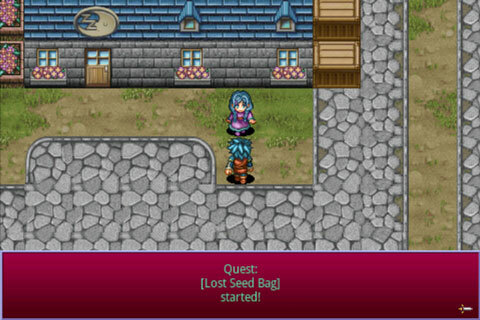 In search of his missing teacher, Teth, as well as Geppel, Loka decides to set out on a journey with his friend Sarna. 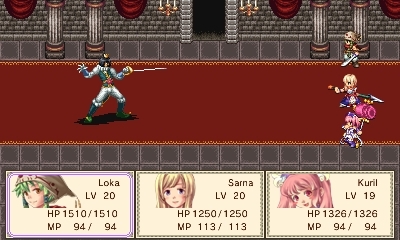 The game features familiar quests, but also dungeons filled with puzzles to solve, and characters who grow and can be developed as the story progresses with the class change system. 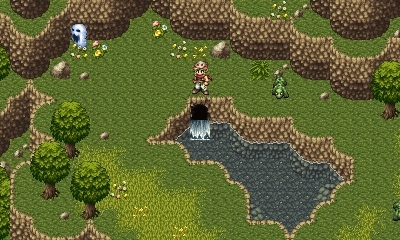 Don’t miss out on Loka and his friends’ grand adventure! 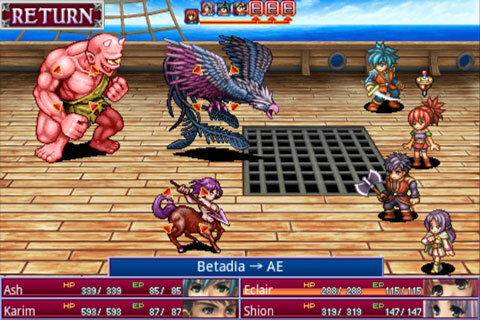 Employing an orthodox turn-based battle system, Alphadia evokes a feeling of nostalgia with its classic RPG style. Its refined game balance and simple to use interface make this game accessible to players of any skill level while at the same time offering 30+ hours of gameplay. Come experience Alphadia and witness its dramatic story unfold!